We are pleased to announce that Aurora World is now available at OffGamers! 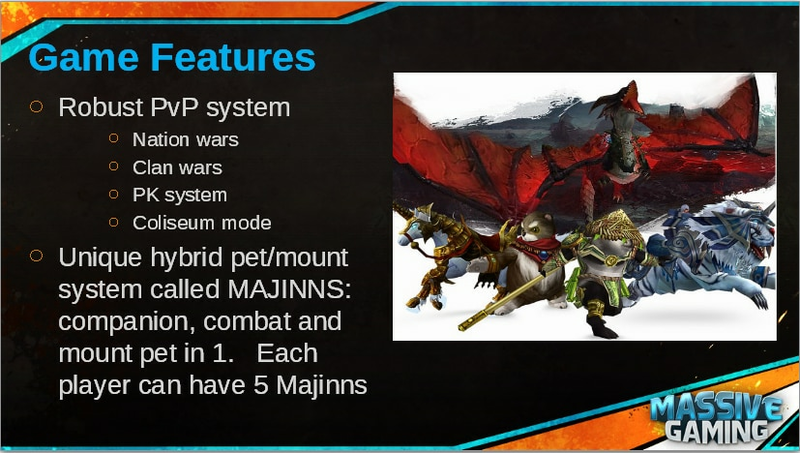 On July 17, Massive’s newest game Aurora World will be on CBT! Get epic items for FREE as you’re Venture the Realm of Aurora World! Enjoy your Free items to have a better gaming experience. 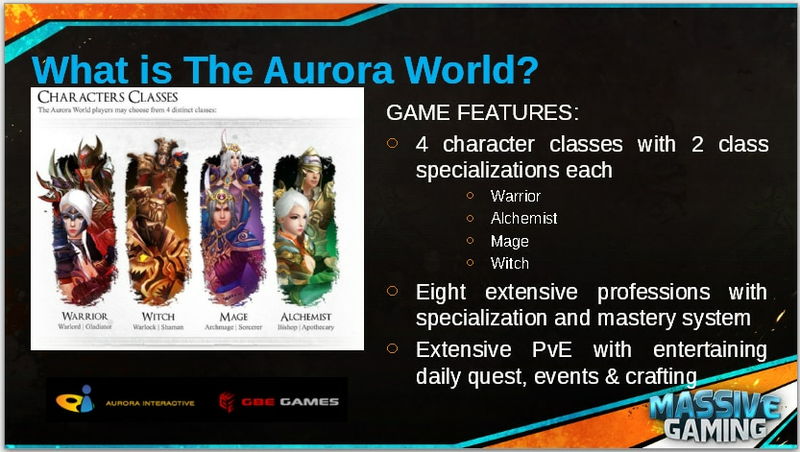 Aurora World is the most anticipated MMORPG with its new game features and is performing well globally.